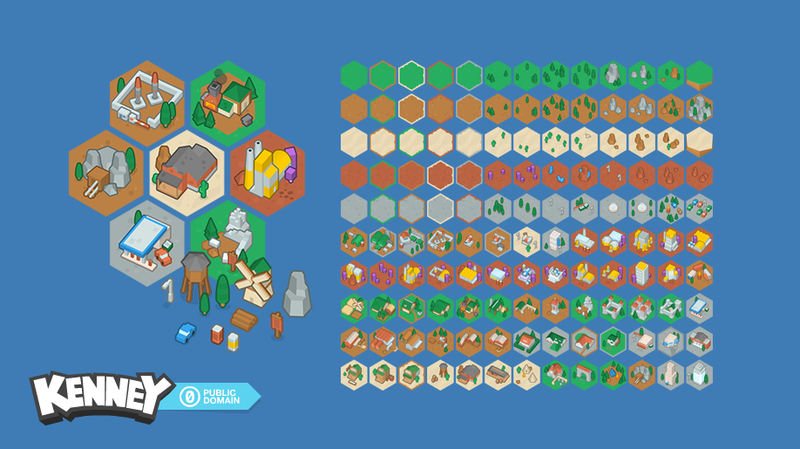 20,000 free (public domain) game assets! Awesome ! So when is the planned release date ? Wait? so your the creator of the voxel creator that just came out on the eshop a week ago right? Really hard to tell at this point, it should be done somewhere around Q4 2016 to Q2 2017. There's no hard deadline right now. Nope, the game hasn't been released yet. As always I loved your Kenney, I've used your assets from my Duck Carnival 1 and HD games with Construct 2. I just may port those games for everyone's use here at Stencyl.. I'm so mad at you, Kenney. Where were you when I bought graphic arts? I feel like wasted money on graphics. Your works look sooo good. Hello Kenny ! Where are the assets for this on the site ?